FrenchDistrict > New York > News, Events > 2 days of shopping for 365 days of fashion frenzy! 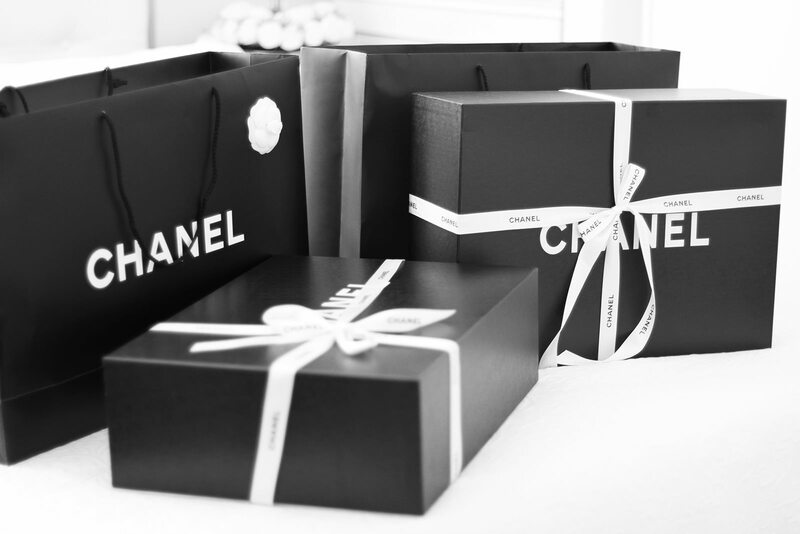 Boutique on 57 offers the greatest names in fashion at prices that defy all competition: find Dior, Prada, Chanel…up to 75% off. 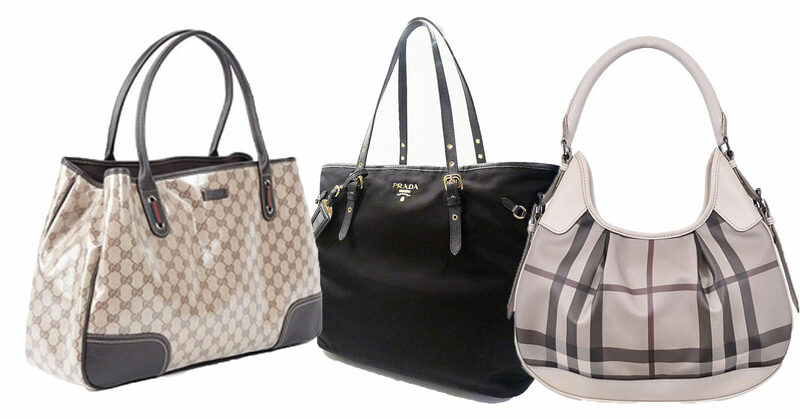 Chanel, Hermès, Burberry, Dior, Oscar de la Renta…Find the biggest names of fashion at affordable bargain prices!